In China, people cannot access many websites and social media like Google, Facebook, Twitter, Instagram and more due to the Great Firewall set up by the government. As a workaround, China has their very own apps that make life much easier and also keep their users entertained. Wechat is also known as China’s “everything app”. It has evolved at a burgeoning speed, providing services more than just communication. 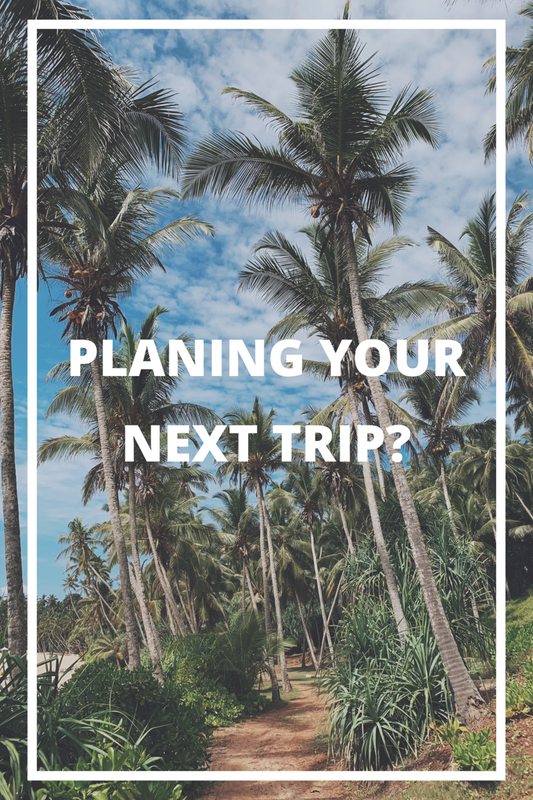 As China’s biggest social network, it can help you book a taxi, order food or beverages, shop online, make a doctor’s appointment, manage your banking or even finding yourself a date! 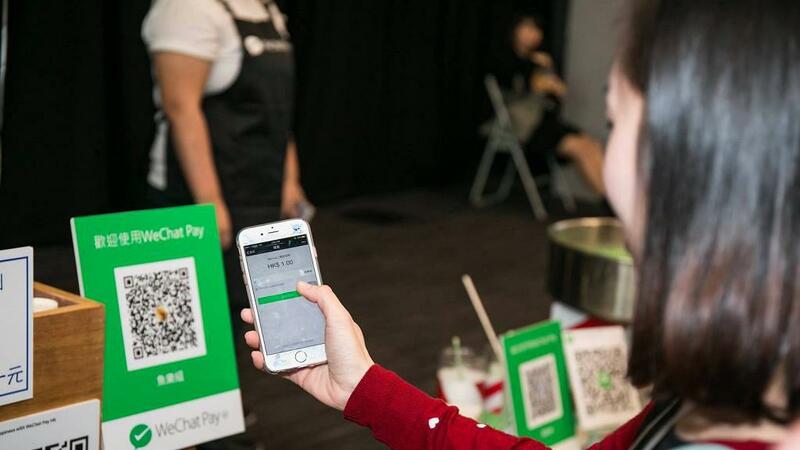 Instead of credit cards, WeChat Pay is another convenient paying option in China, Hong Kong and Macau. 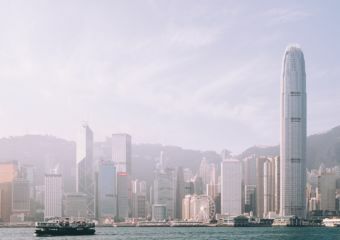 Tencent partnered with China UnionPay and its subsidiary UnionPay International to launch the Hong Kong version of WeChat Pay in which users can pay bills in Hong Kong dollars, starting from October 2018. 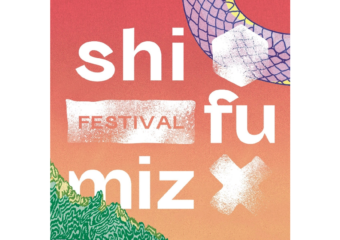 WeChat’s Mini Program is a sub-application that Chinese young people are crazy about. 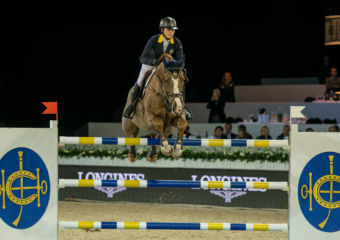 Launched on Jan. 9, 2017, Mini Program is a new and trendy online sub-application without needing to download anything. Users can connect anytime by scanning its QR code or searching it on WeChat. The Mini Program provides advanced features such as e-commerce, task management, coupons, or even pay public transport fares. Commuters living in Shenzhen, southern China’s city, can scan the QR code embedded in Mini Program to pay public transport fares. 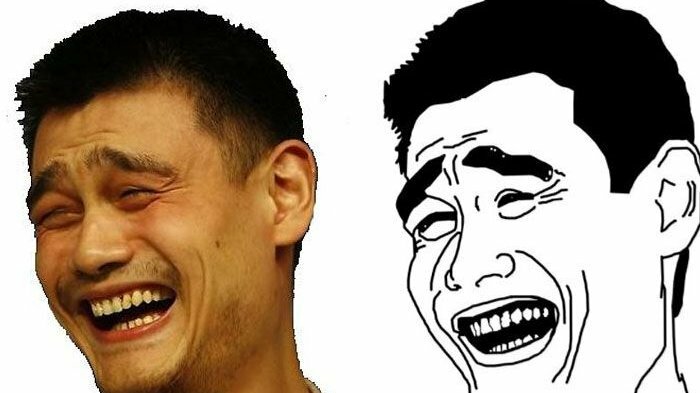 There is also a big meme culture among Chinese young people who use memes as a way to appreciate, roast or criticize. These memes are made based on Chinese social situations with a Chinese sense of humor. WeChat allows its users to create their own memes and save them to your sticker collection. 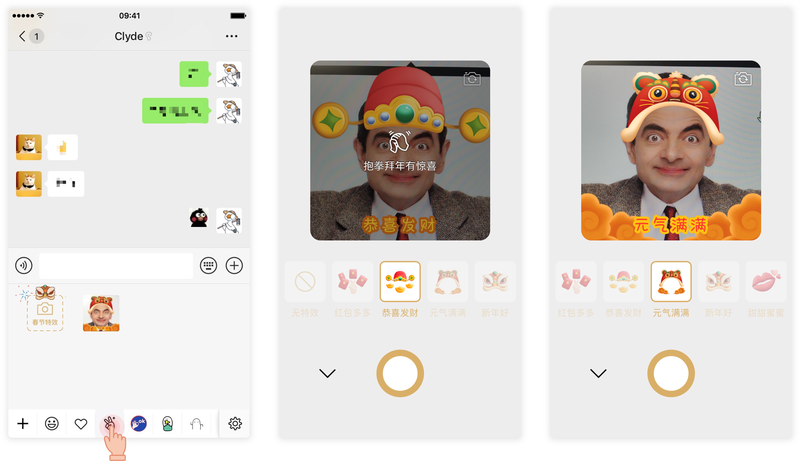 WeChat rolled out “selfie sticker” in December 2018 and its Chinese New Year special version afterwards, letting people transform their selfie into memes for new year calls. Another fun thing is that when you are chatting with your friends via Wechat and type some keywords like “生日快樂”(Happy Birthday), an animated birthday cake sticker would appear in your chat. This function has some time specific versions too. During Chinese New Year, when people type “好運連連 召喚鯉魚”(lots of luck and call in carps), many carps would “jump” on the screen. On WeChat, users can share their day-to-day snapshots on “Moments” which is equivalent to Facebook’s timeline. Their WeChat friends can then give a thumbs-up or comment on the pictures. Weibo, China’s Twitter-like platform, is one of the most popular social-networking sites in the world. 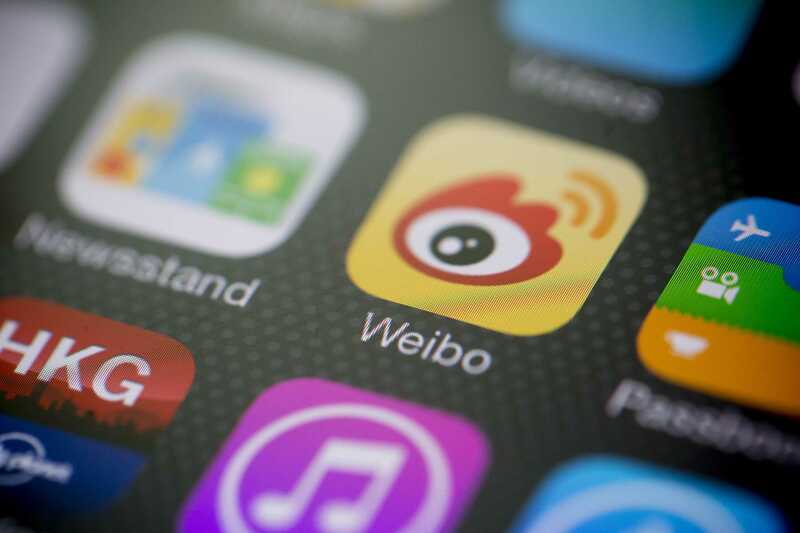 With more than 400 million monthly active users in the first quarter of 2018, according to techsina, Weibo is the country’s second biggest platform behind WeChat. Weibo is also a great way to see today’s China, in which key opinion leaders, celebrities, official departments post online content and interact with netizens. China’s internet celebrities exert their influence through posting captions, pictures, audio or video clips or even live-streaming. They turn their fame into cash, and this has even become an industry! 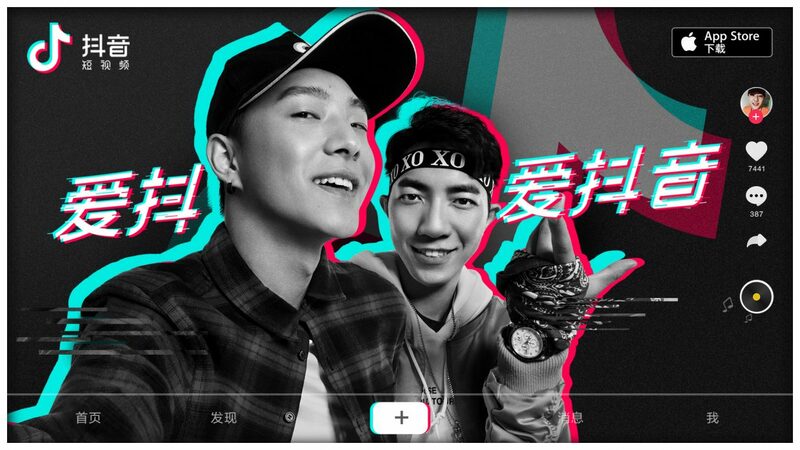 Video-sharing app Douyin, known as Tik-Tok outside of China, has sparked a new trend among young people. As the most downloaded app worldwide on Apple’s App Store in the first quarter of 2018, this app allows users to create and share short 15-second lip-syncing and dancing videos. A large number of Chinese youngsters are hooked on it and cannot stop playing it. 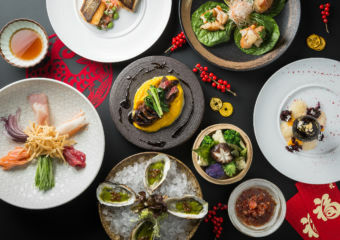 Not only the Chinese, but Douyin has also been a hit in many countries, such as Japan, United States, Thailand, Vietnam, and Indonesia. In October 2018, Douyin’s international version TikTok was downloaded more than 6 million times in the United States. Snap, a US social media company, has seen Tik Tok as its major competitors in Asia, according to the company’s file. Though some people said they don’t get the point of these short videos, there’s no harm in trying. Here’re are some great examples of funny clips from Douyin. 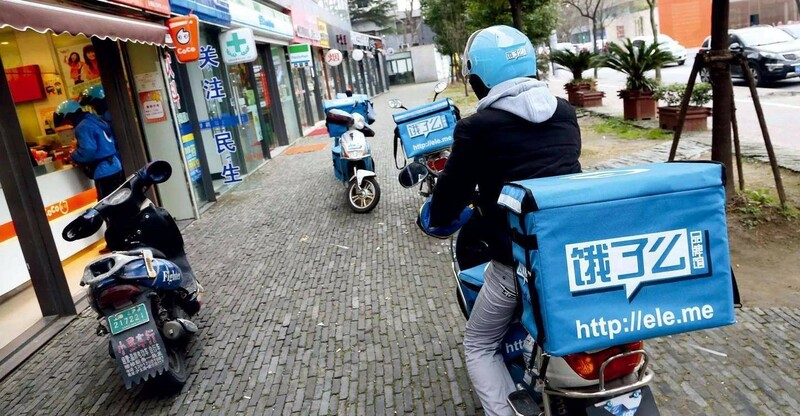 Chinese internet services giant Meituan Dianping has become one of the modern necessities for Chinese people, which shows our desire for convenience. 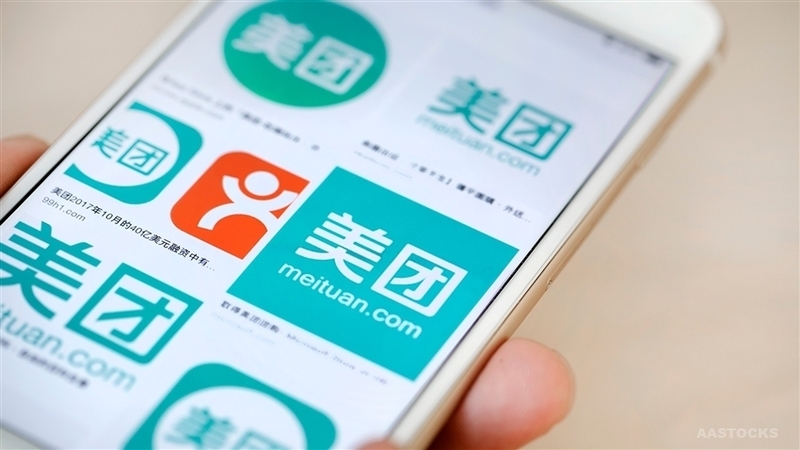 In 2015, Meituan merged with Dianping, which is similar to the Chinese version of Yelp or TripAdvisor, to become “Meituan – Dianping”. 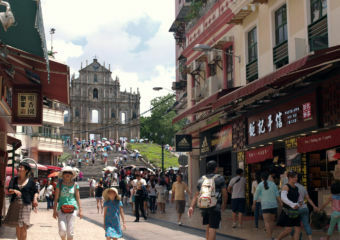 Dianping hosts consumer reviews of restaurants, and also offers group buying much like Groupon. 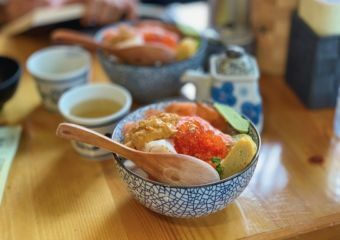 Ele.me is a popular food delivery app and is a saviour for working people during their lunch time. 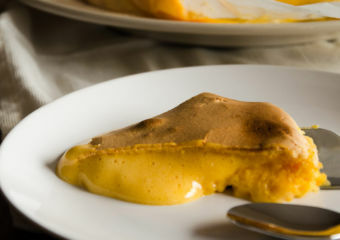 Ordering food on Ele.me means not needing to go out to grab a meal. However, homebodies and couch potatoes are heavily reliant on this type of app which encourages their unhealthy sedentary lifestyle. It is also a common sight of a group of scooter drivers in working uniforms dash across busy intersections. This poses a serious threat on their own lives as well as other road users. A word of caution when it comes to using China’s social media platforms. In a country without freedom of speech, there are a large number of “administrative staff” to monitor, manage and censor content. The Chinese government is tightening its grip on freedom of speech online or offline, putting a cap on any voices that may be harmful to the Chinese government. If any social unrest happens, the keywords or relevant content would be deleted. 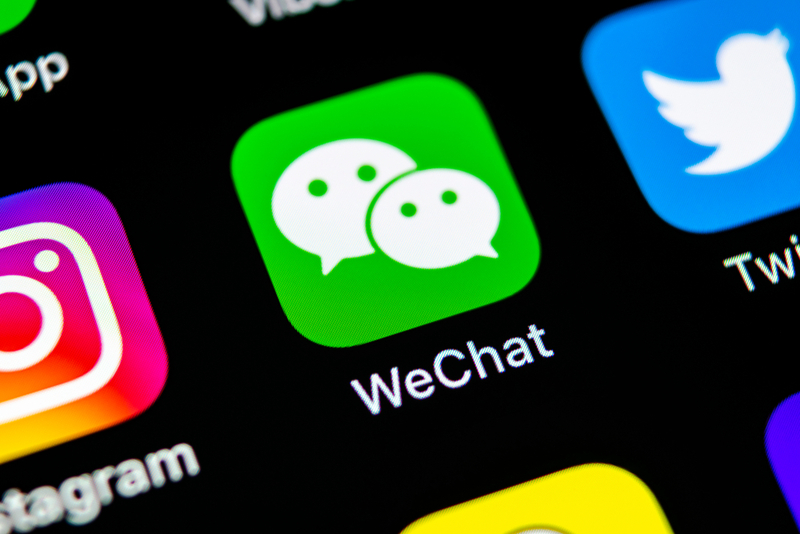 According to the latest research by Hong Kong University’s Journalism and Media Studies Centre, “US-China trade war” was one of the most censored topics last year on WeChat. 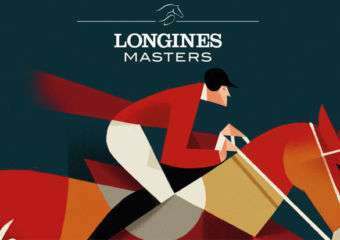 Win Tickets to Longines Masters of Hong Kong 2017!